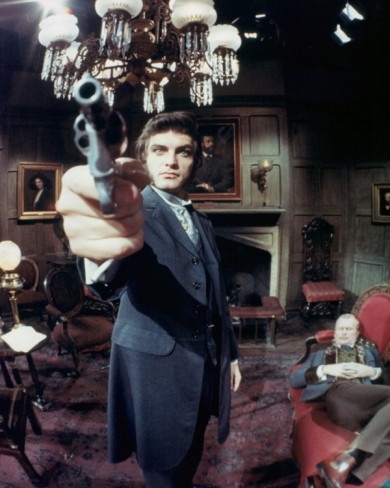 David Selby and Louis Edmonds. . Wallpaper and background images in the Dark Shadows club tagged: dark shadows david selby louis edmonds quentin collins edward collins gothic supernatural.